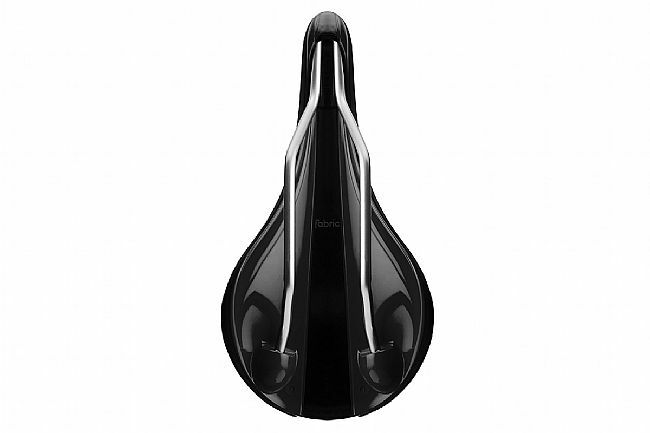 The Fabric Line Elite Saddle combines a sleek shape with a pressure-relieving center channel for a performance saddle that provides long-distance comfort. Fabric's unique bonding process cleanly molds the waterproof microfiber cover to a lightweight PU foam without using unseemly staples or glue. 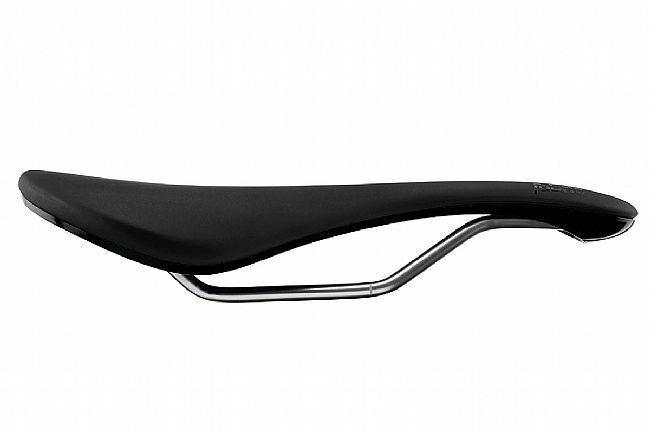 Underneath, The Line Elite saddle features hollow cro-mo rails to keep the weight low, and a nylon base provides excellent durability while still flexing in sync with the rider in motion. 134 mm wide x 270 mm long. 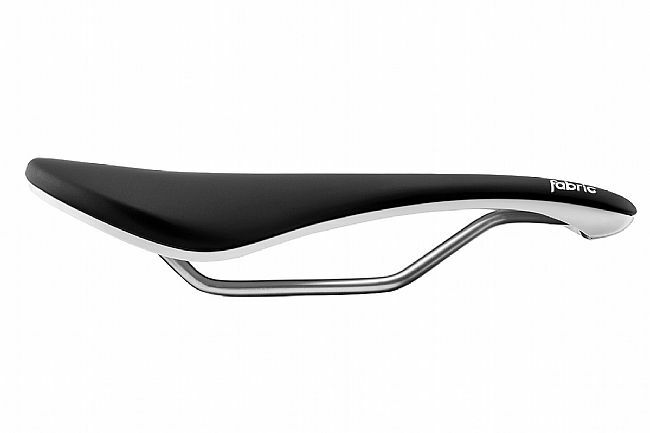 Very nice and simple saddle. Narrow feel to it. The fabric saddles are a great value. Great upgrade from the Flat series. I've been using the Fabric Scoop Flat for 4 years and was perfect up until i start doing double centuries where discomfort set in after 130miles or so. I switch to the Line series and bam! Problem solved. 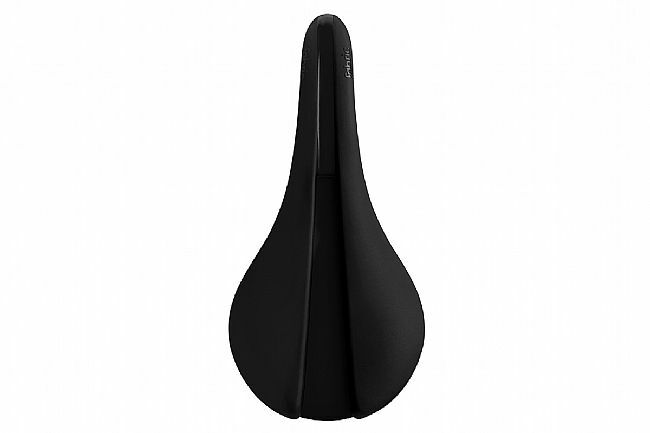 These Fabric saddles are top notch, great comfort, good price, and of high quality. 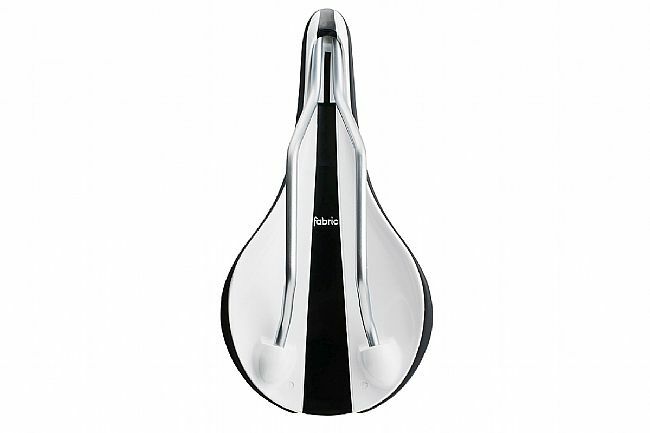 I now have only Fabric saddles on all my bikes.